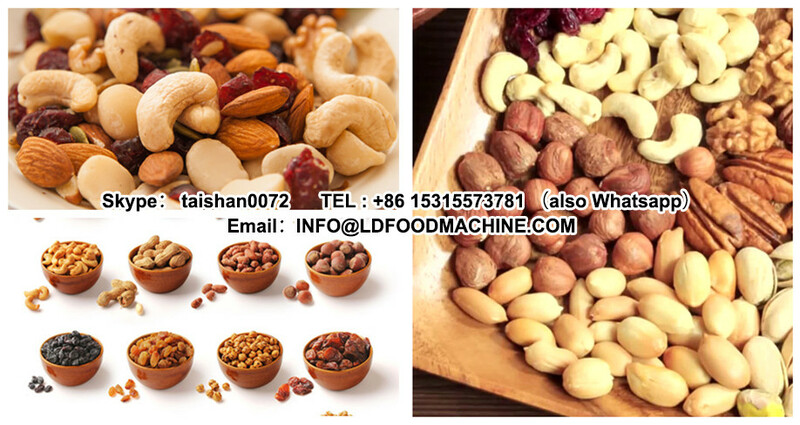 1.for separating peanut crust from peanut kernel. 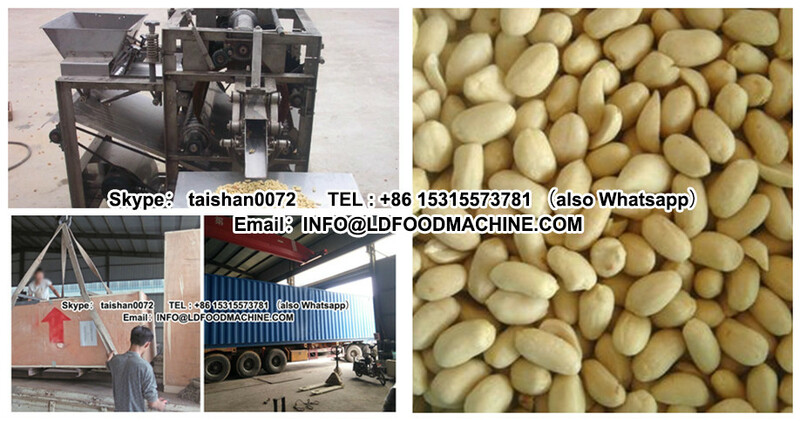 1.This machinery main used to peel the peanut shell from peanut kernel. 2.The features of this machinery:simple structure,easy to operate,low power consumption,low noise.